From June to October, Serian North Serengeti Camp is strategically located in the north of the Serengeti National Park close to the Mara River and Kogatende airstrip. 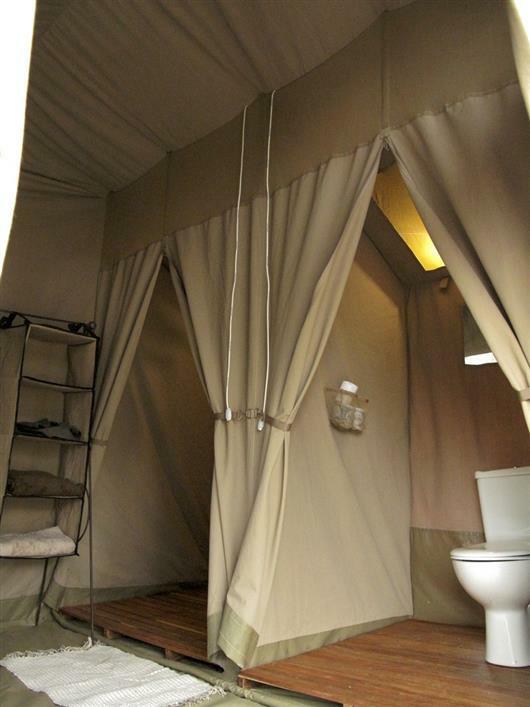 The camp has just 6 Meru style tents decorated in classic safari style with large beds, plumbed hot and cold bathrooms and 240 volt electricity available in the tents. 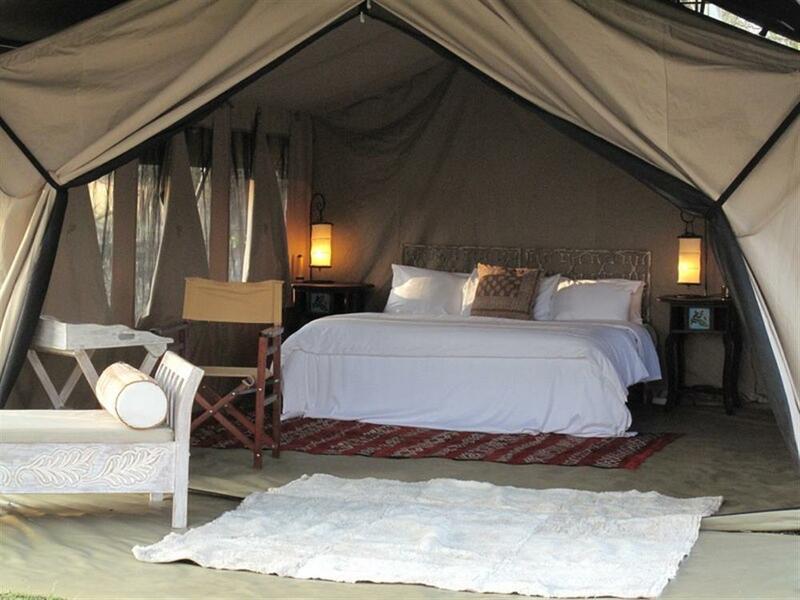 The camp serves as a base from which guests have exclusive access to hundreds of thousands of acres of acacia clad woodland. 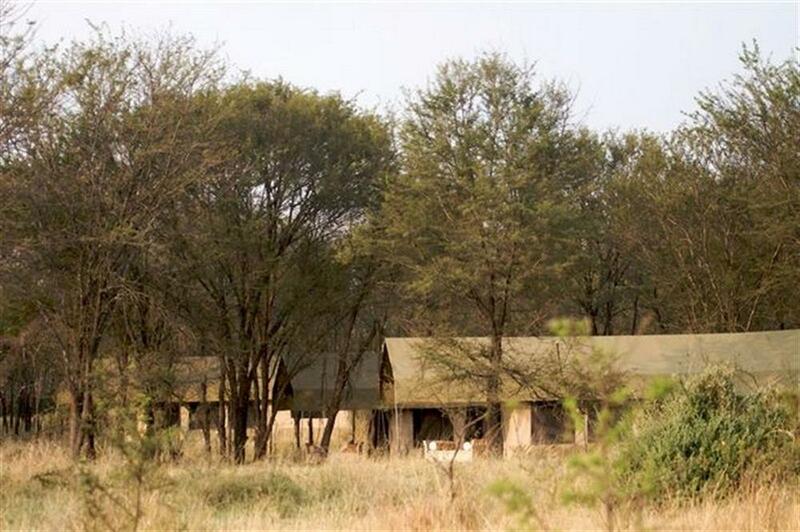 Following the migrational routes, from December to April Serian's Maswa Serengeti Camp sits on the border of the Serengeti National Park and the Ngorongoro Conservation area. 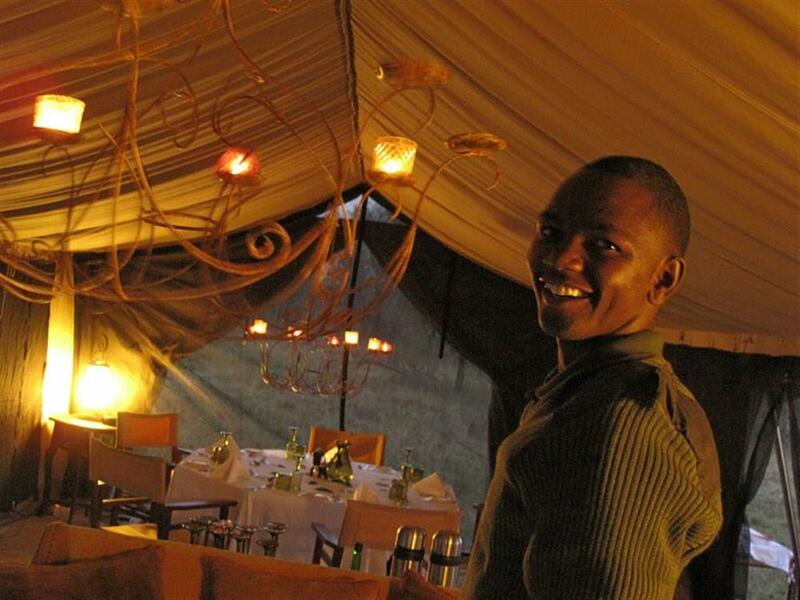 Accommodation is the same as Serengeti North Camp, with 6 Meru style tents. 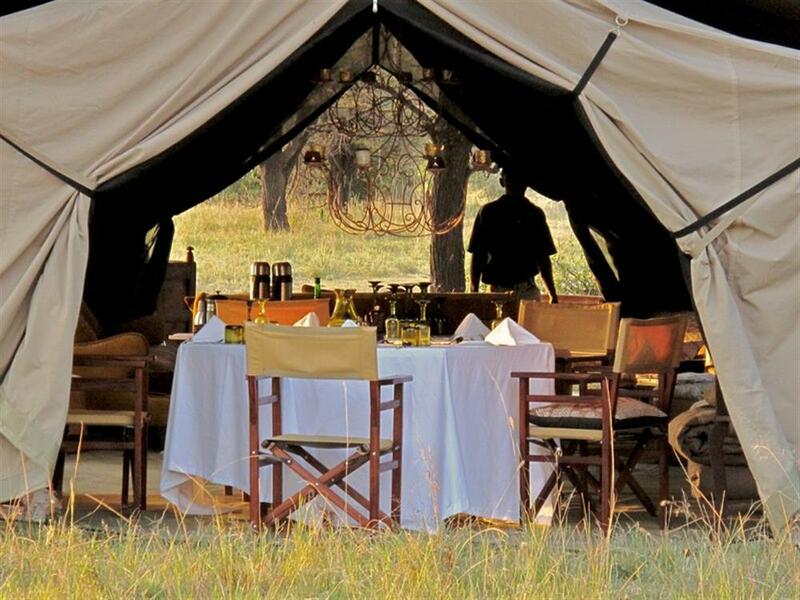 All guests have exclusive use of a 4x4 vehicle with driver guide and spotter. 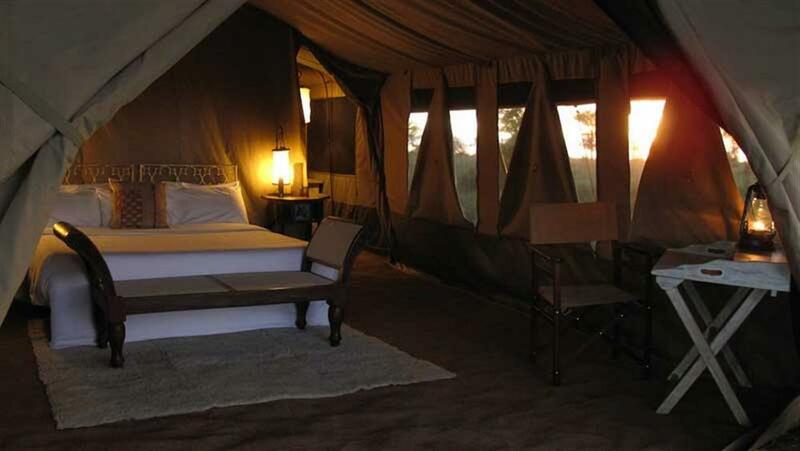 Game drives are unlimited and guests can also enjoy guided walks with professional guide, fly camping, 2 or 3-day portered walking safaris, night game drives, picnics, bush breakfasts and bush dinners, as well as bush baths.